August 12th, 2016. I’ve got mail! When I heard about the name of the place that I should come, I was a little bit shocked. “Well well well.. They still opened there. I thought they’re closed!” And I was so excited, I went to Plaza Senayan around 3pm and waited for Aline (yes, she got the invitation too). At 6:45pm we walked to our destination. Chatter Box. 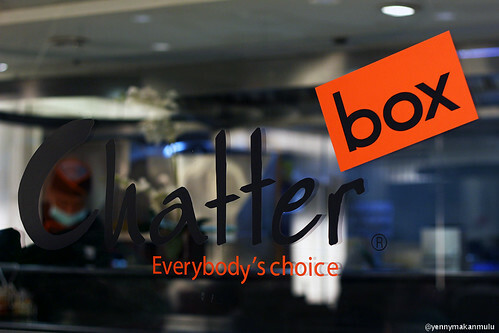 Chatter Box was one of my family’s favourite restaurant a long time ago. 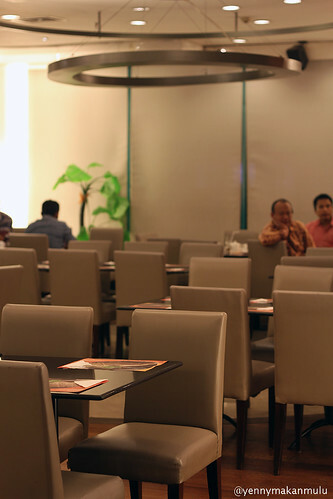 We used to eat at their Sogo’s Plaza Indonesia or Setiabudi One’s outlet. The Sogo’s Plaza Indonesia outlet moved to Food Hall area. And the Setiabudi One’s outlet had no longer there. Too bad, because now I’m staying near Setiabudi One. *sigh* Well, let me show you around the outlet. Not many photos, because it’s not comfortable to take pictures while people still eating there. 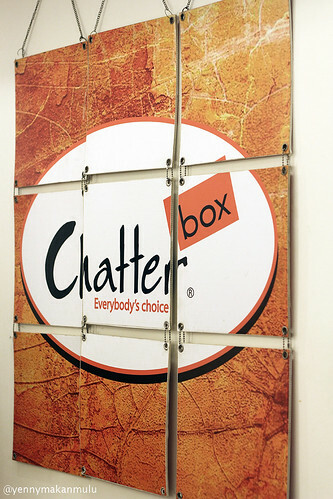 Chatter Box is having an event. 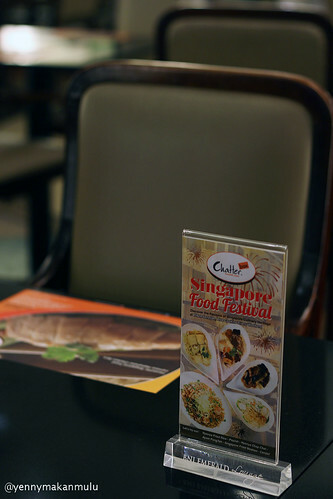 Singapore Food Festival. 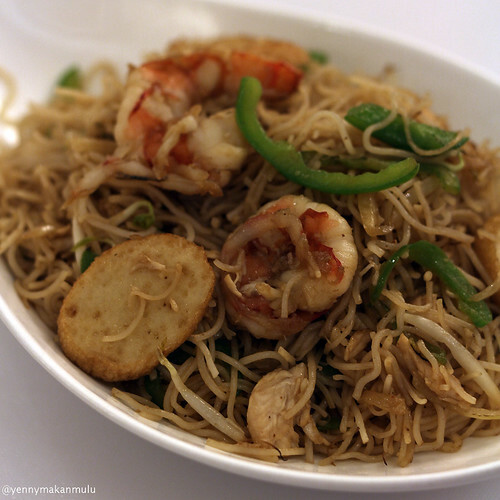 Nyonya cuisine blends the delectable Chinese cooking inherited from the migrants dwelled in Malacca Peninsula with local dishes. 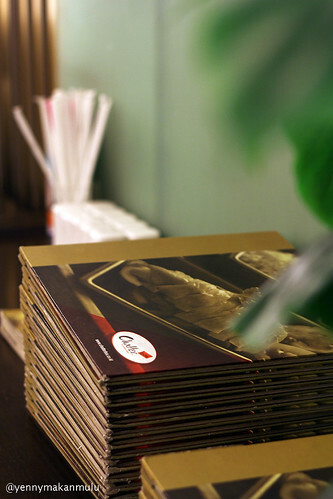 In the spirit of celebrating Singapore Food Festival, Chatter Box proudly offers these tasteful Peranakan recipes. 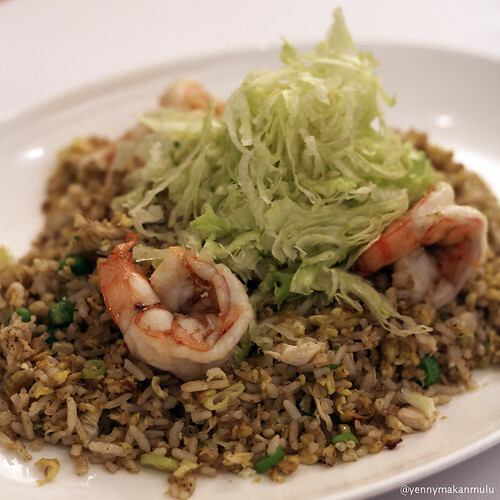 Typical chinese fried rice. Not so special. I think they should add the spices more. 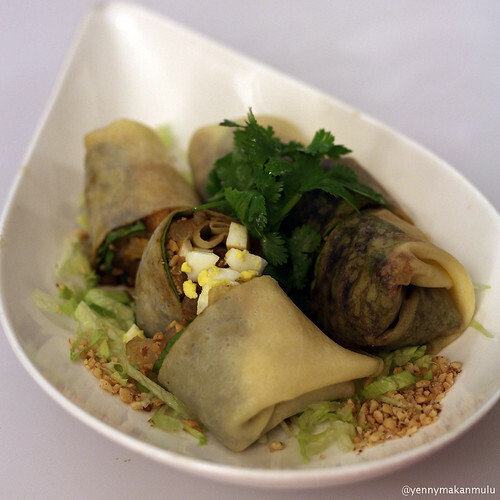 Popiah is eaten as a snack or as an accompaniment to the main meal. 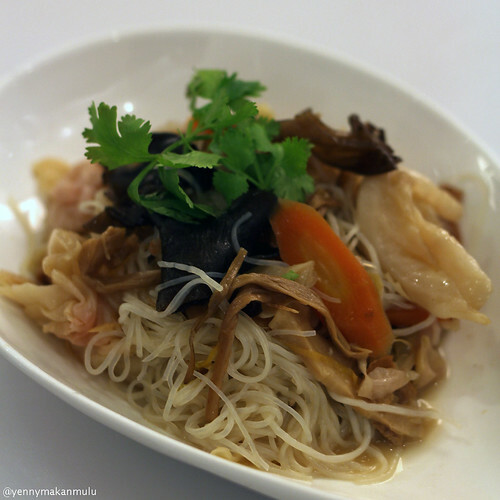 It is sold in most hawker-centers and “do-it-your-self” popiah party is quite popular. 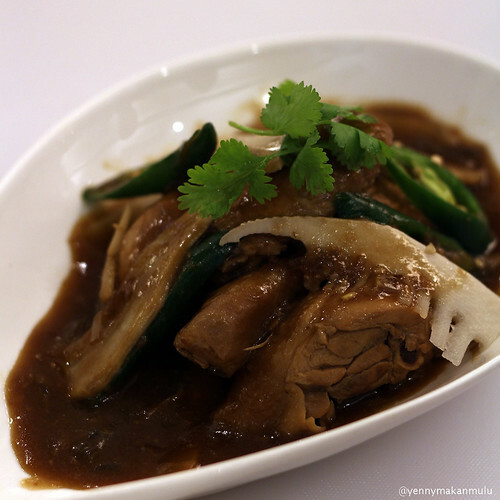 Here the wrappers are set aside and the guests just add in the ingredients of vegetables and meat. This is better. I like the taste of it. And the texture of the meehon is perfect for my tastebud. 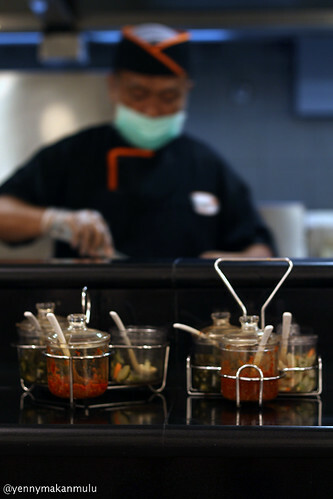 Don’t forget, they have live cooking every weekend for Popiah.